Files with csp extension are used by the CaseWare Working Papers application. They contain script pages. The csp file extension is associated with the CaseWare Working Papers software for Microsoft Windows operating system that is used to create electronic reports. The .csp extension file stores script page. 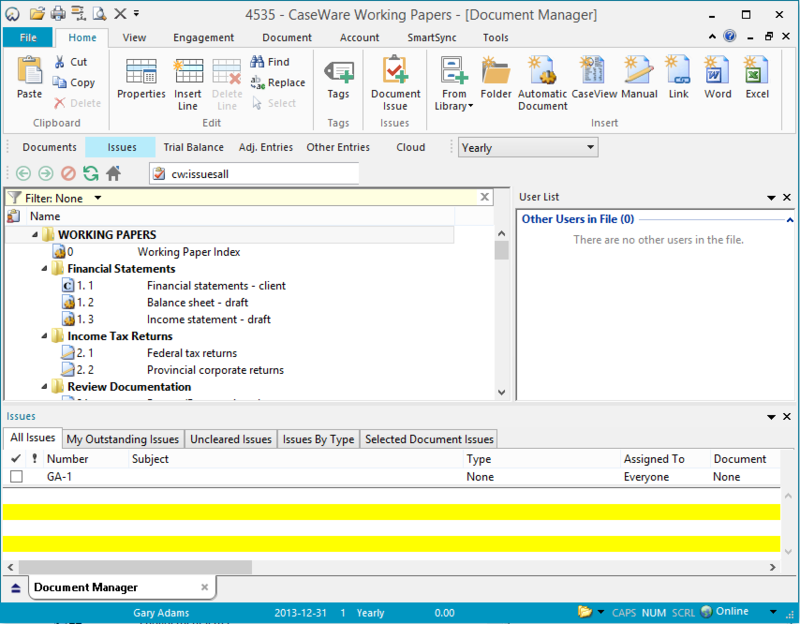 CaseWare Working Papers is engagement software used for assurance and reporting. Engagements are planned, performed and reviewed entirely on screen, completely eliminating paper. Click on the software link for more information about CaseWare Working Papers. CaseWare Working Papers uses csp file type for its internal purposes and/or also by different way than common edit or open file actions (eg. to install/execute/support an application itself, to store application or user data, configure program etc. ).